We'll furnish the facility, the tables and chairs and the fun. You bring the cake, drinks and decorations. We'll have a free 45 minute martial arts class for the children. All participants will receive 1 FREE week of regular classes and a discounted one month trial period. 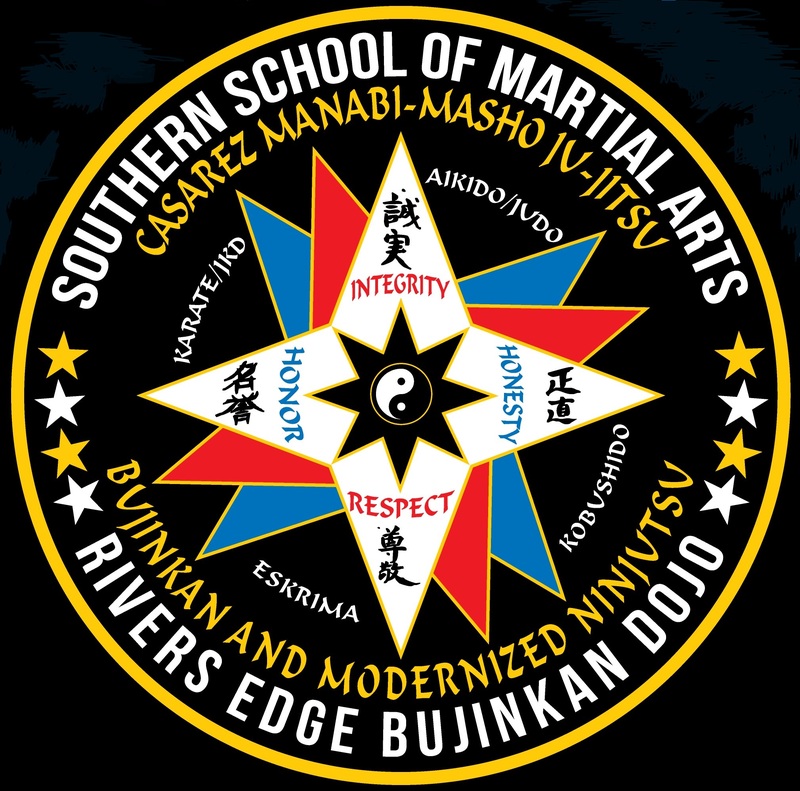 The Dojo birthday party fee is only $75.00 per hour, no limit on children and adults coming to party. We'll take care of the trash and basic clean up after the party however there will be a cleaning fee of $50.00 for excessive clean up (drink spills, excessive trash or food spills on the carpet).